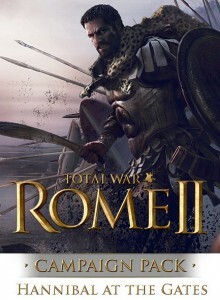 Official Download for PC Marshall your savagery, and strike primal fear into the hearts of your enemies with the Beasts of War unit pack for ROME II. 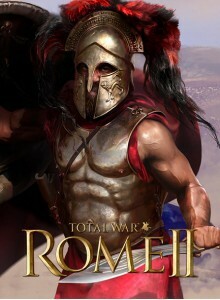 Comprising seven new battlefield units, Beasts of War brings further variety to ROME II’s already diverse unit roster. 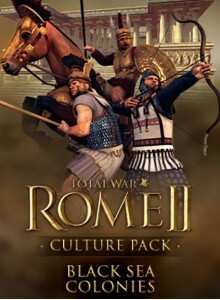 Terrorise your en..
Official Download for PC Total War: ROME II – Black Sea Colonies Culture Pack The Black Sea Colonies Culture Pack introduces three new playable factions into the ROME II Grand Campaign: Cimmeria, Pergamon and Colchis. 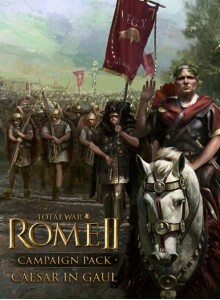 Originally citizens of the Greek States, these pioneering peoples hav..
Official Download for PC Caesar in Gaul is a standalone campaign pack for Total War: ROME II covering Julius Caesar’s war of expansion against the Gaulish tribes. 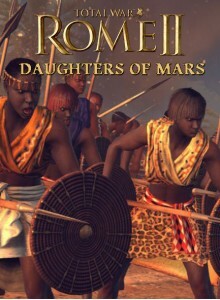 Players can choose from four playable factions in this conflict: the Gallic Arverni, the Germanic Suebi, the Belgic Nervii and Rom..
Official Download for PC Athena, Bellona, Andraste, Mars: whichever war deity these soldiers pledged their lives to received a solemn promise of victory in the face of even the most formidable enemies. 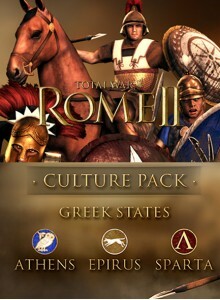 Whether in defence of their homelands, or called upon to fulfil their part in glorious conq..
Official Download for PC The Greek States Culture Pack adds a new playable Culture including three new playable Factions to Total War: ROME II; for use in Single or Multiplayer Campaign modes and Custom and Multiplayer Battles. 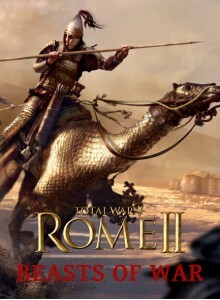 The Greek States Culture Pack adds diplomatic Athens, shrewd E..
Official Download for PC Total War: ROME II – Hannibal at the Gates Dropping you into the Western Mediterranean at the outbreak of the 2nd Punic War, Hannibal at the Gates features a new campaign map focused on the period that brought the ancient-world superpowers of Rome and Carthage to a..
Official Download for PC Become the scourge of the ancient world with the Total War: ROME II - Pirates & Raiders Culture Pack. 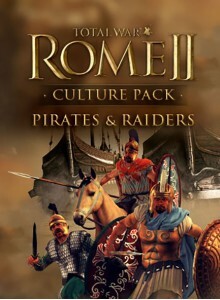 Introducing a new playable culture consisting of three new raiding-focused factions,Pirates & Raiders brings new buildings, technologies, religion, ..